Using direct extreme heat alone, like some conventional hair curlers, can create tight, flat curls. 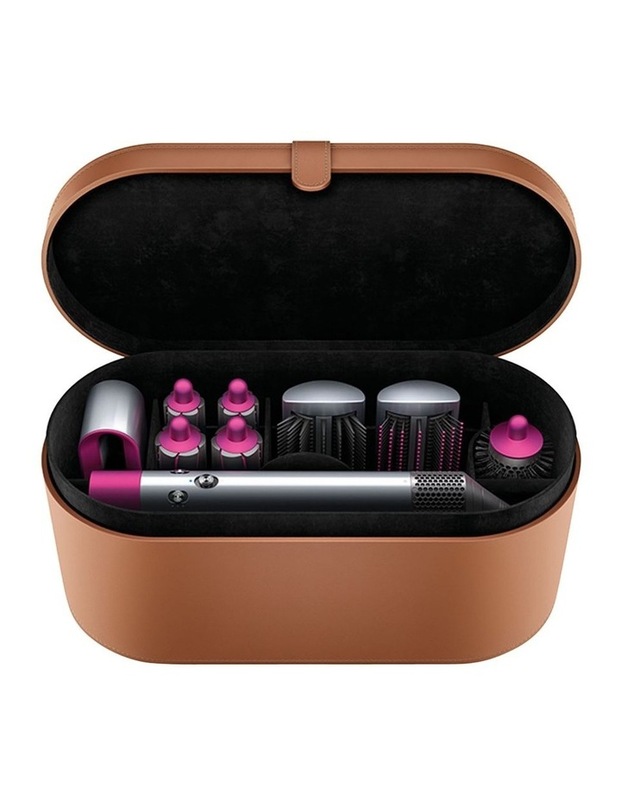 The Dyson Airwrap styler uses air to curl, creating voluminous, natural-looking curls and waves. 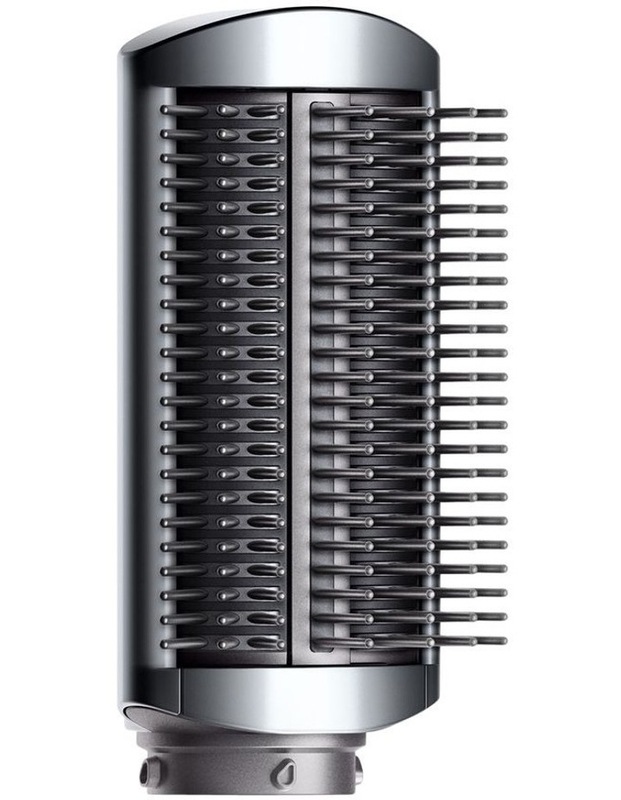 Harnessing an aerodynamic phenomenon called the Coanda effect, the Dyson smoothing brushes attract hair to the surface of the brush, propelling air along the hair strands, to mimic a stylists blow-dry technique. 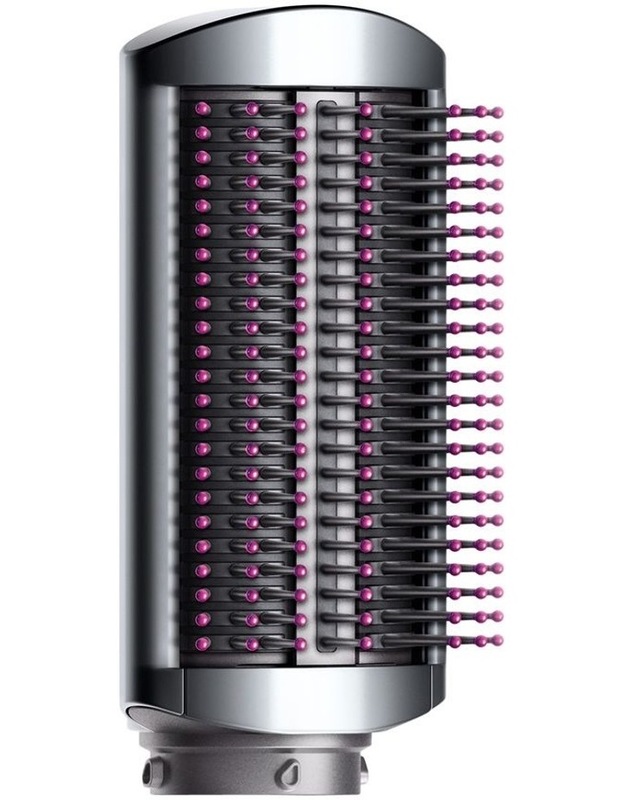 The Dyson Airwrap styler is engineered to style your hair from damp. By combining the water in your hair with powerful airflow and controlled heat, it can style and dry at the same time with no extreme heat. Create and set voluminous curls. With clockwise and anti-clockwise barrels for symmetrical curls. 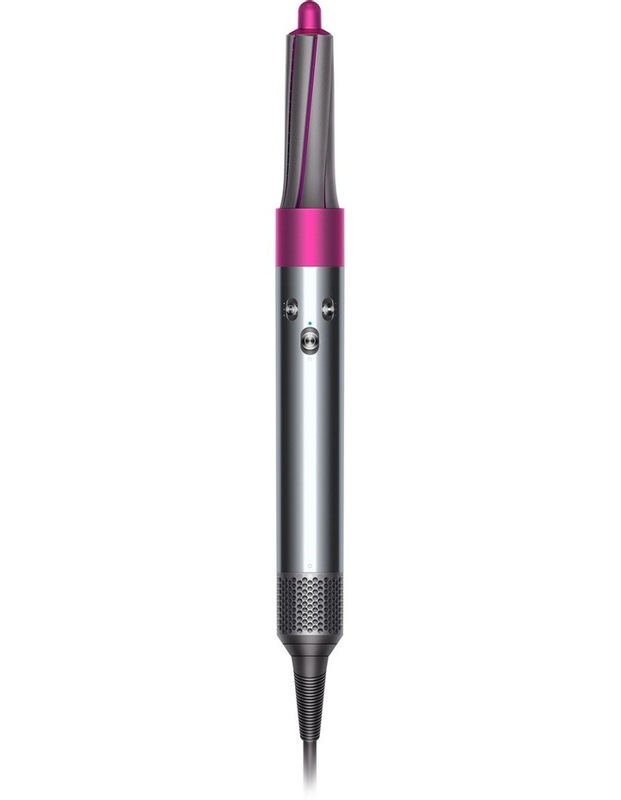 Creates a straighter style with less frizz and fewer flyaways. 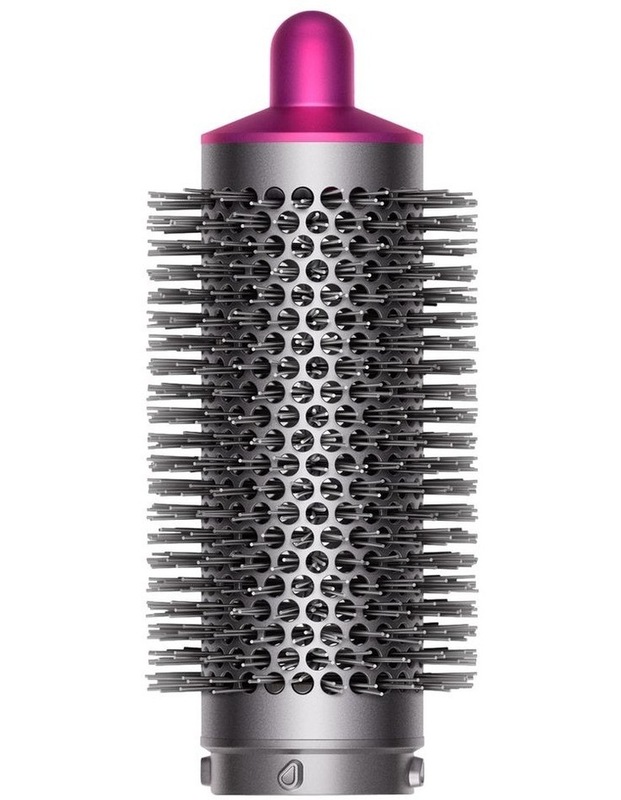 With firm bristles engineered to control unruly, frizz-prone hair. Intelligent heat control measures airflow temperature over 40 times a second and regulates heat, to ensure it always stays below 150C. Attracts and wraps hair, using air. The Dyson Airwrap styler combines powerful airflow with controlled heat, to dry and style your hair from damp with no extreme heat. 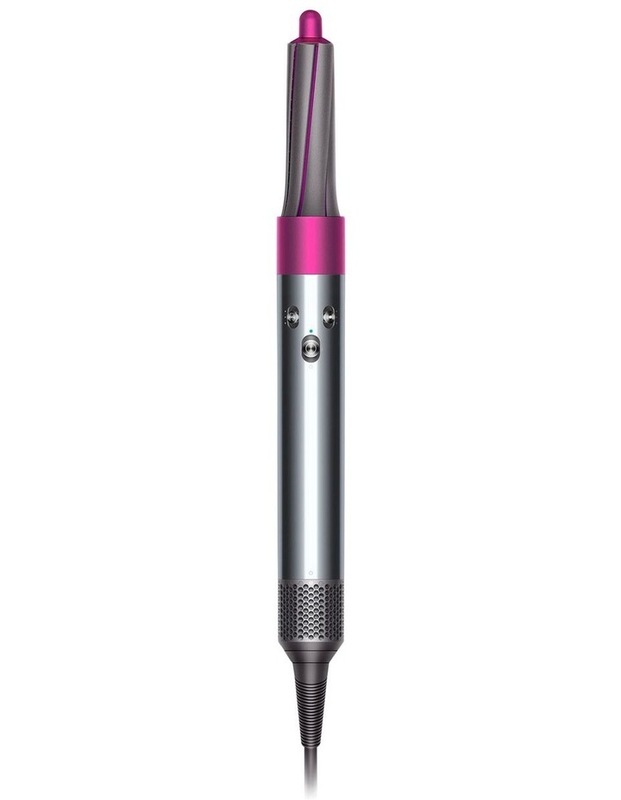 The smoothing brushes harness the Coanda effect to attract hair to the surface of the brush, propelling air along the strands, to mimic a stylists blow-dry technique. 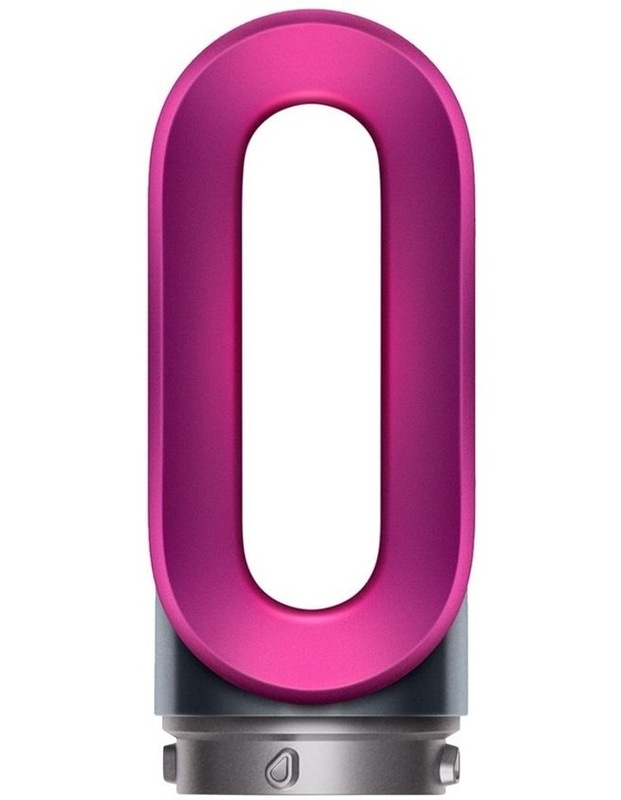 Protects and neatly stores your Dyson Airwrap styler and its attachments. Finished in tan, cushioned with soft fabric, and secured by a magnetic clasp.